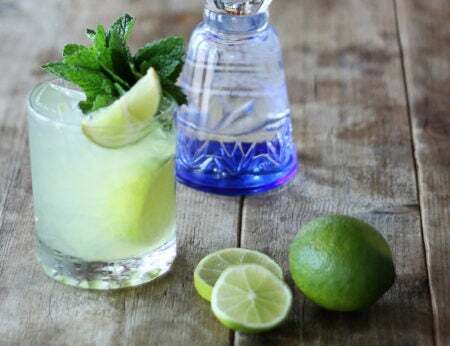 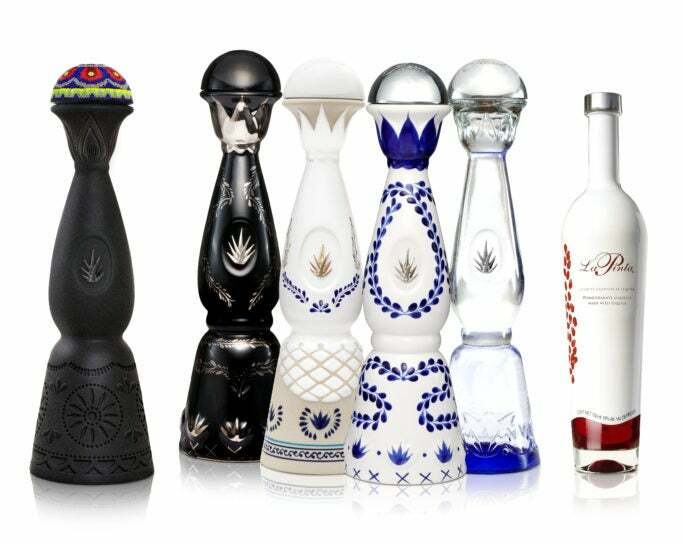 Its other varieties include Reposado ($99.99), Anejo ($469.99), Ultra ($1,699.99) and Mezcal ($249.99). 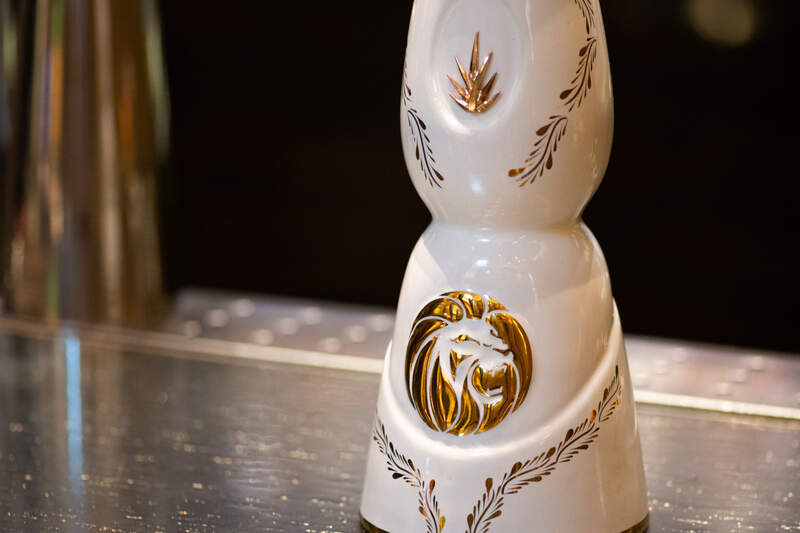 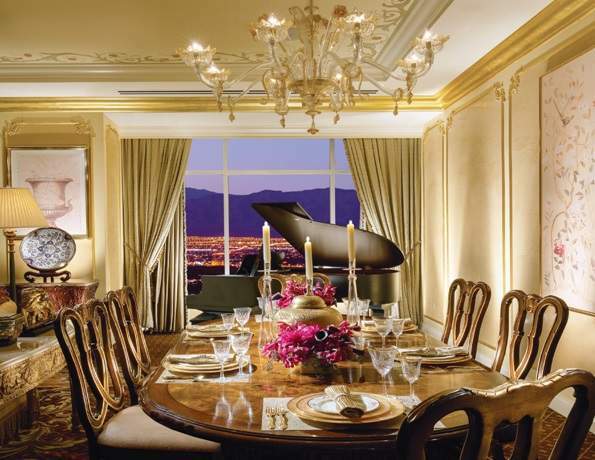 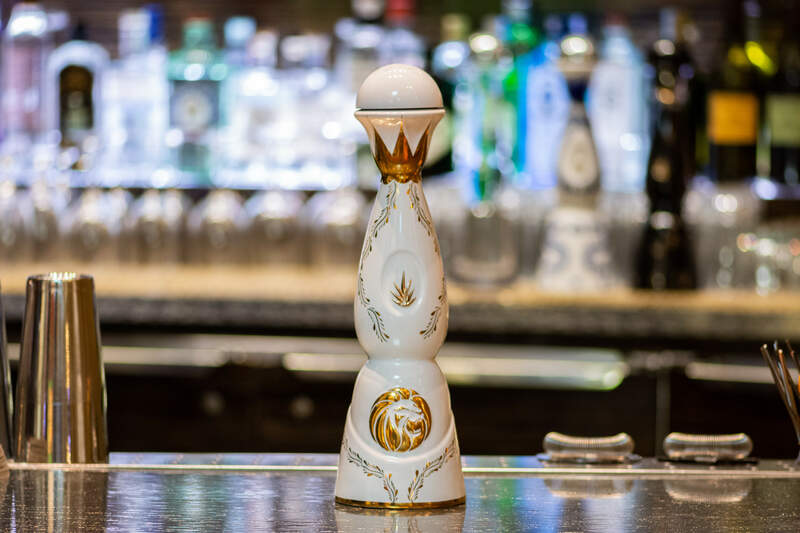 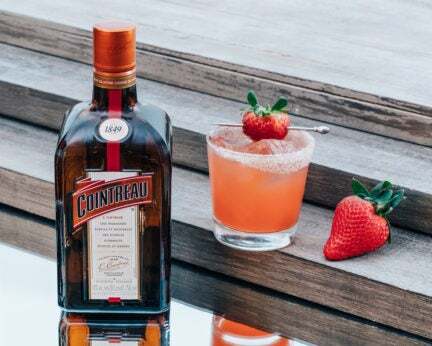 The “Joven” blend is contained in an exclusive MGM Resort Decanter and is available at its resorts on the Las Vegas Strip – including the Bellagio, ARIA and the MGM Grand. Servings are available for $60 a pour.